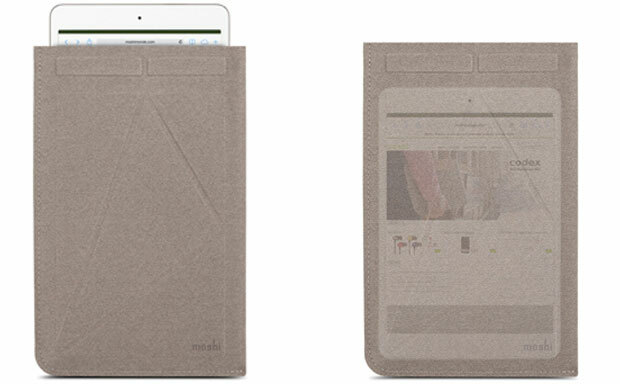 Moshi continue to work on their Origami skills and launch a brand new tablet sleeve – VersaPouch Mini. 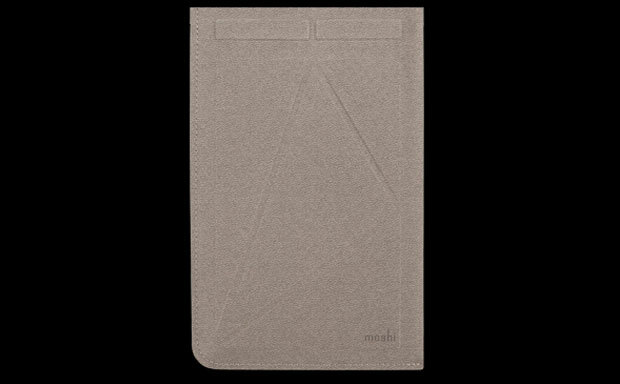 The case can fit virtually any 7-8 inch tablet device and is crafted from soft microfiber material offering great exterior and interior protection. The best thing about the new sleeve is its ability to fold up in origami style and offer integrated stand capabiliites with several angles. 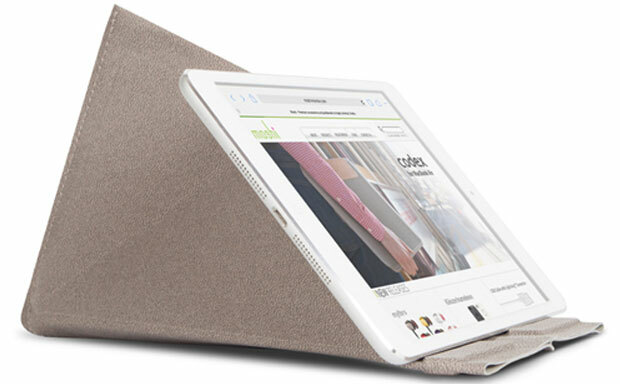 There are no zippers or locks, but the case offers a very snug fit keeping the tablet within the case at all times.